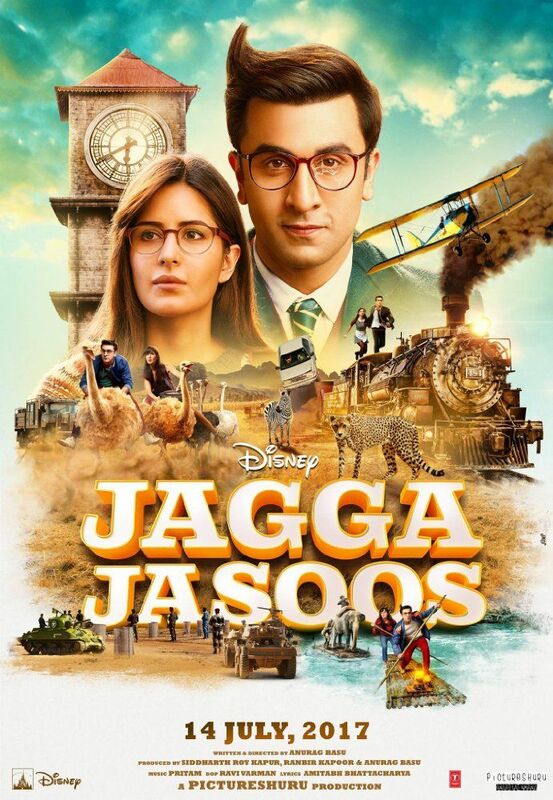 The story of Jagga Jasoos evolves around the infamous high profile case of Purulia Arms Drop, which took place in the year 1995 allegedly to overthrow the then Communist Government of West Bengal, India. Jagga (Ranbir Kapoor), a curious and shy young boy in a quaint little town lives a happy life with his accident-prone father, Bagchi (Saswata Chatterjee). After admitting Jagga into a boarding school, his father suddenly disappears. Feeling abandoned, Jagga's only contact with his father is a VHS tape that he receives in the mail every year on his birthday. Read more on Wikipedia.